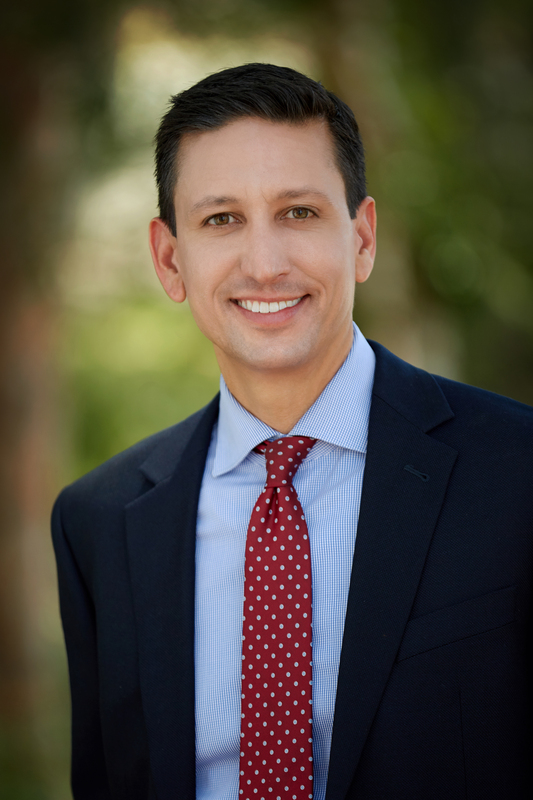 Dr. Casarez was born and raised in Southern California and earned his Bachelor of Arts in Economics from UCLA. He received his Doctorate of Medicine from the University of California San Francisco and completed his residency in Pediatrics at the UCSF Benioff Children’s Hospital. He returned to UCLA to complete his fellowship in Pediatric Cardiology at the UCLA Mattel Children’s Hospital. He has been recognized for his teaching abilities as the recipient of the Mead Johnson Teaching Award from the UCLA Residency Program and the Golden Apple Teaching Award from the Cedars Sinai Pediatric Residency Program. He is a Fellow of the American College of Cardiology and Member of the Western Society of Pediatric Cardiology. Dr. Casarez enjoys serving children and their families all over the world. He routinely travels on medical missions to Central America, South America, and Africa to diagnose and treat infants and children with congenital heart disease. His philanthropic efforts were recognized as the Medical Honoree at the Camp del Corazon Gala del Sol. He is board certified in Pediatric Cardiology and speaks Spanish. His interests include congenital heart disease of the newborn, interventional cardiology, echocardiography, and he is certified to perform ASD and PDA closure using transcatheter techniques. Dr. Casarez sees patients in our Encino, Thousand Oaks, Lancaster and Santa Clarita locations.